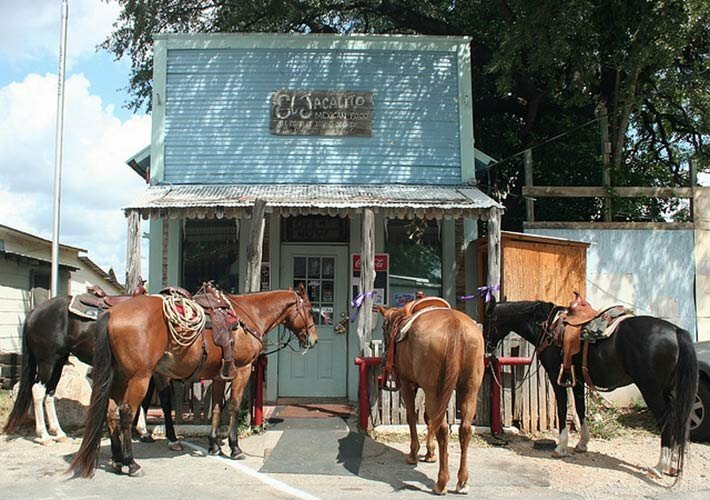 For fun right on the Pipe Creek lodging ranch, take an Animal Tour, check out the Crooked Rooster Barn, fish in Big John's Pond, explore the many hiking trails, or dig for fossils. 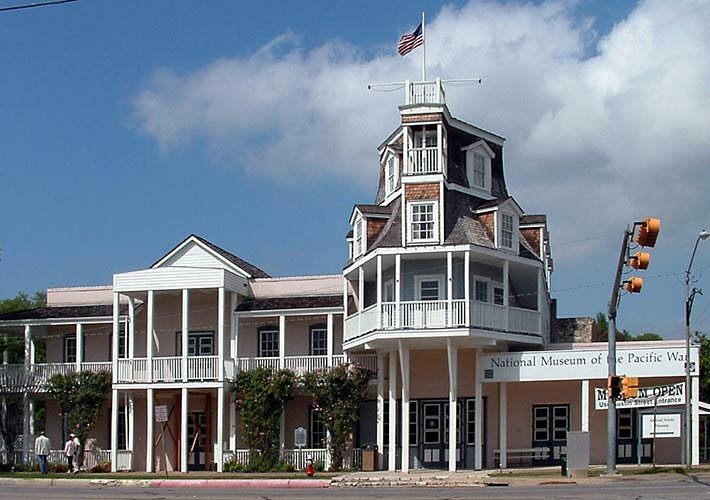 If you want to explore the local area, we have several recommendations of great places to visit for fun and adventure. The Crooked Rooster Barn is the hub of the work area for our ranch. You are welcome to visit and peruse the eclectic décor. Collegiate banners adorn the walls from the working days of a now retired Big 12 football official. An antique train station bench provides seating for the flat screen T.V. Our Glory Hills Ranch covered wagon is used for chuck wagon dinners for larger groups such as retreats and family reunions. We’ve been known to turn out the lights, turn up the stars and dance the night away! There are more than 12 great golfing venues including Topgolf, Westin La Cantera Golf Club and Tapatio Springs located less than an hour away. If you would like assistance in arranging a tee time or need information on the venues, please request a call back from our golf consultant. He is also available to accompany you to venues if you need a golfing partner. 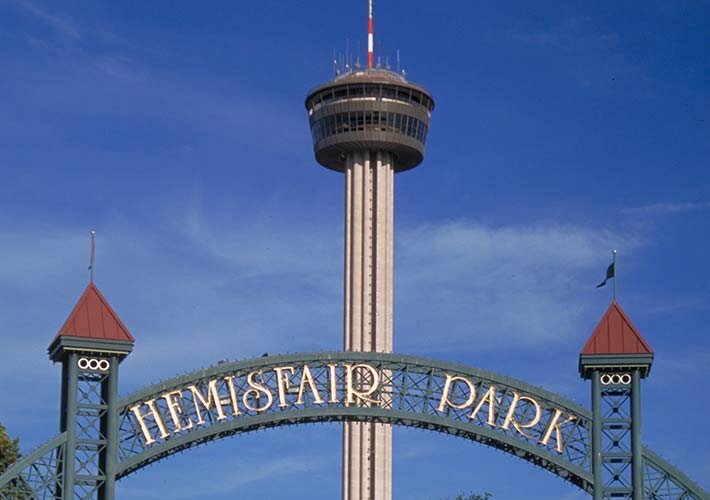 Six Flags Fiesta Texas (30 min), SeaWorld (30 Min), The Alamo (60 min), The San Antonio River Walk (60 min), San Antonio Spurs, San Antonio Zoo and Aquarium and many more options.